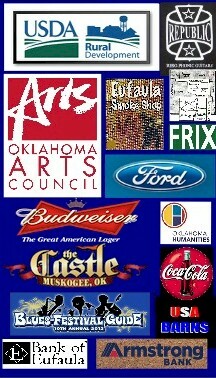 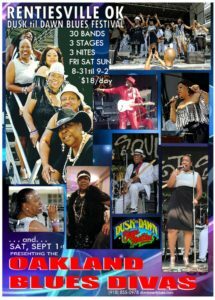 SELBY Blues on the Move w OK Slim! J. Dan ‘Oklahoma Slim’ Ortiz Jr. 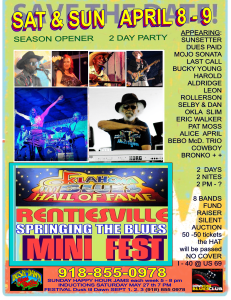 WELCOME _ We have recently formed a true Blues Society here in Rentiesville! 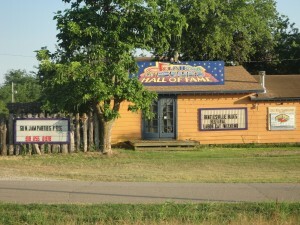 Memberships are $10 / year. 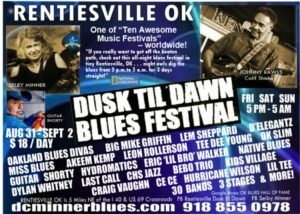 Our mission statement is in the headliner of the page above, and the established responsibilities of FOR Blues are the Blues Festival and the Oklahoma Blues Hall of Fame with it’ s Inductions on Memorial Day Weekend, it was May 27th this year. 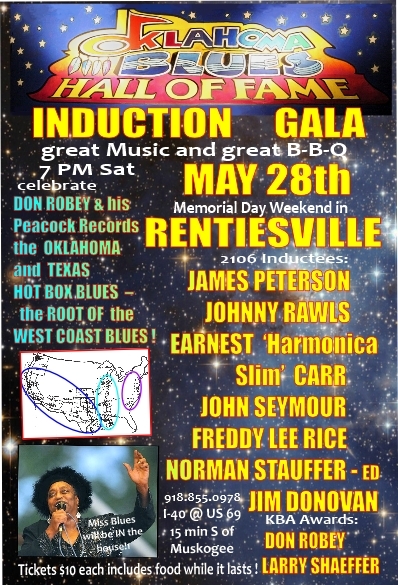 We have about 100 inductees so far. 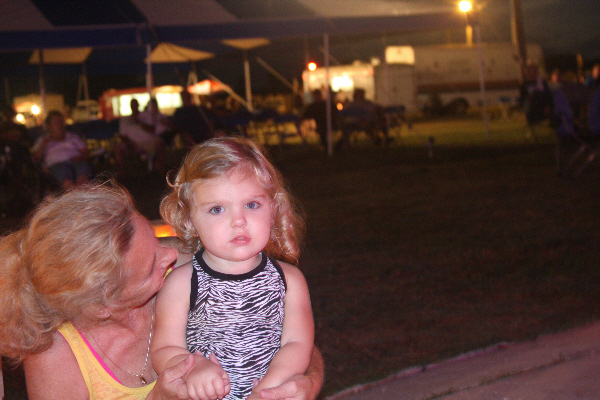 started in 2004…. 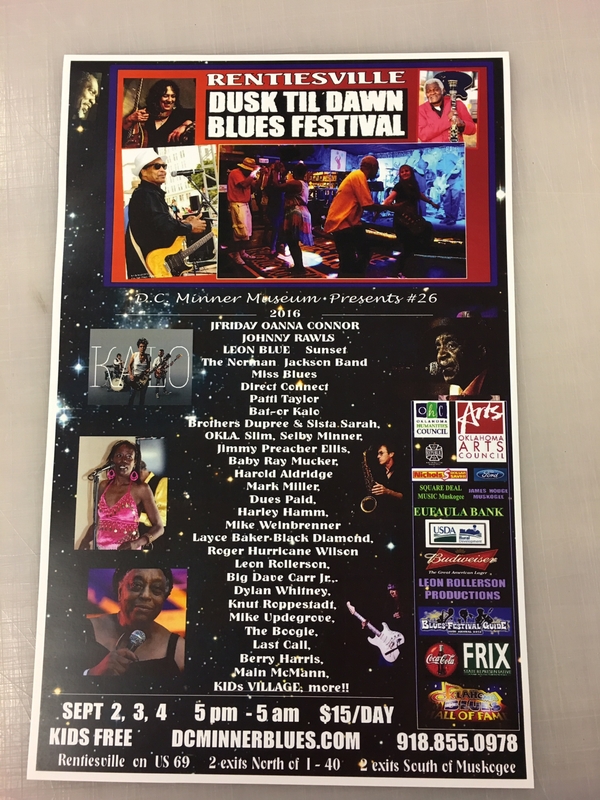 Becoming a true BLUES SOCIETY with members will enable us to SEND A BAND TO THE INTERNATIONAL BLUES FOUNDATION’S IBC – the INTERNATIONAL BLUES CHALLENGE in January. 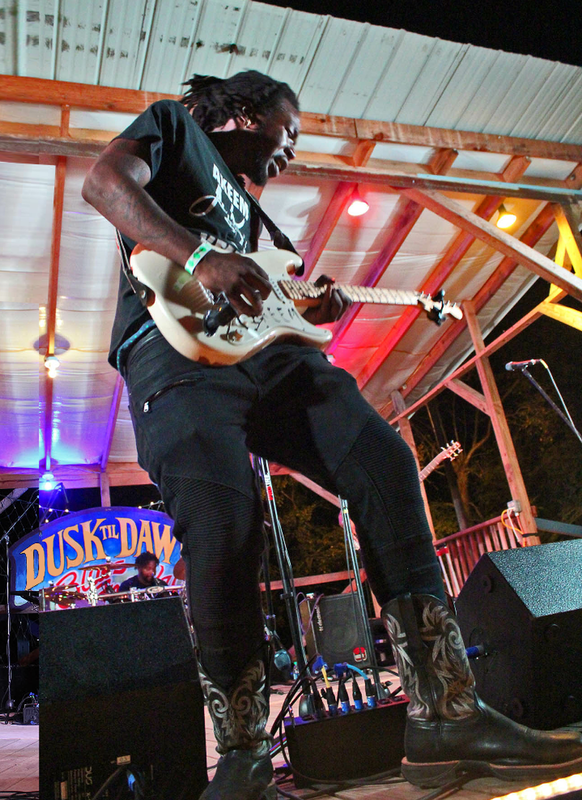 We sent Last call and Little Brother Eric Walker last January…Eric made it to the 2nd round…not bad against 200 other groups! 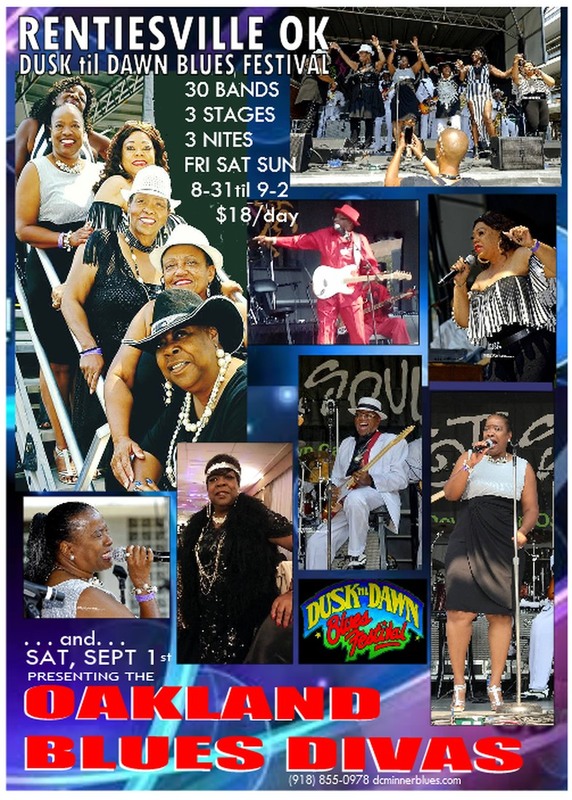 this year’s dates are Sept 1, 2, 3. 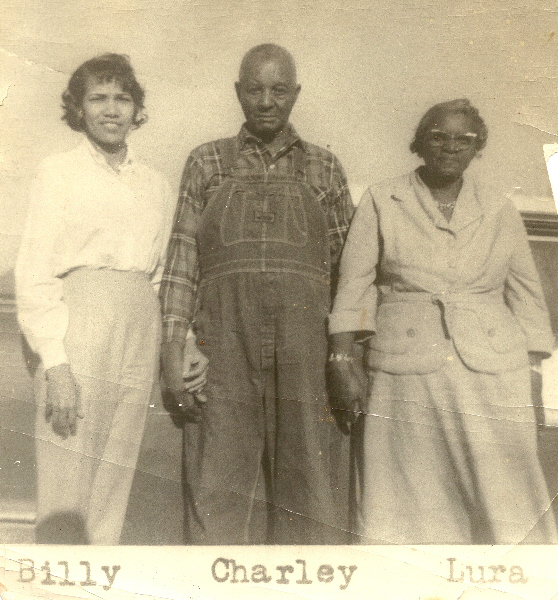 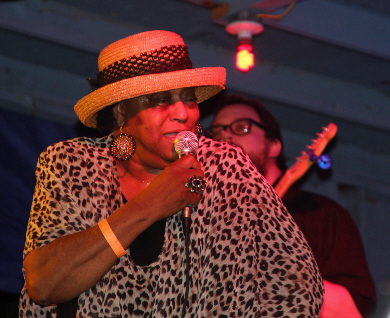 The original Juke Joint was opened by D.C.’s Grandmother Miss Lura in 1936 when D.C. was one year old. It was the Cozy Corner, and despite a fire and needing to rebuild from the ground up in the early 60s, stayed open until her death in 1968. D.C. was born on this spot! 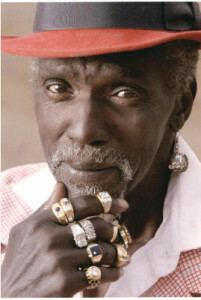 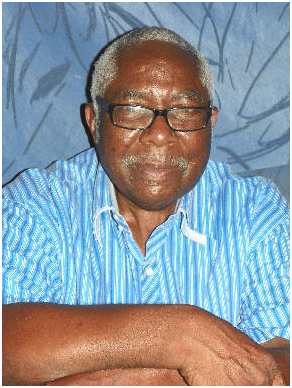 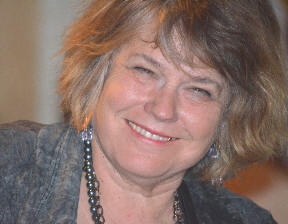 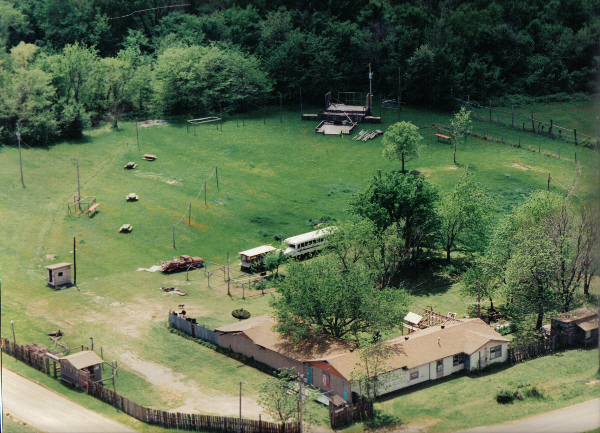 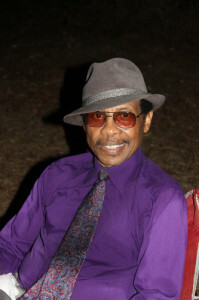 When he moved back from touring for 30 years with his wife/ bassist/dream buddy Selby they reopened the place as the Down Home Blues Club in 1988. 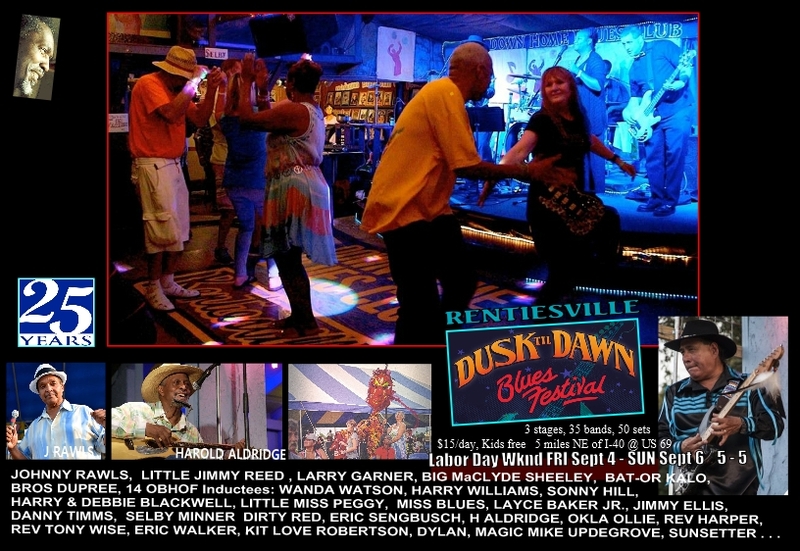 Soon it was too small, and the couple enlarged the place to twice it’s original size by 1991, in time for the first Rentiesville Dusk til Dawn Blues Festival …700 people came, 7 bands and Little Johnny Taylor was the headliner. 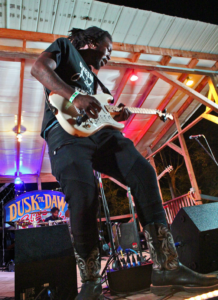 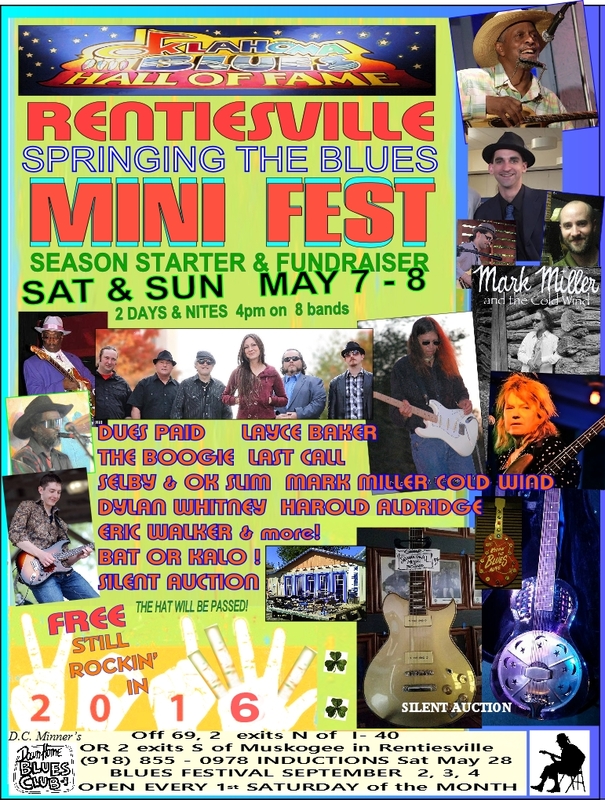 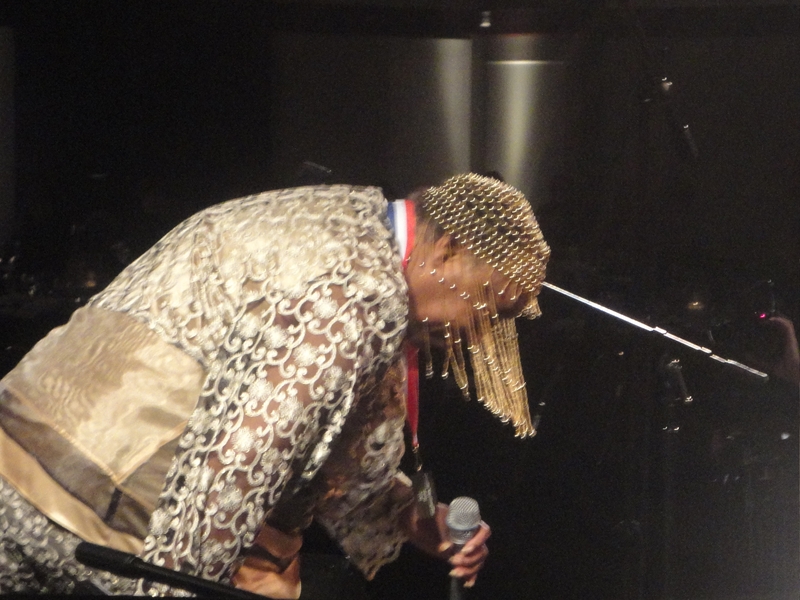 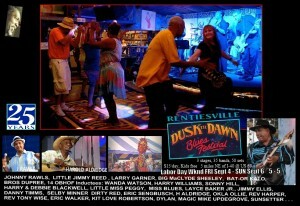 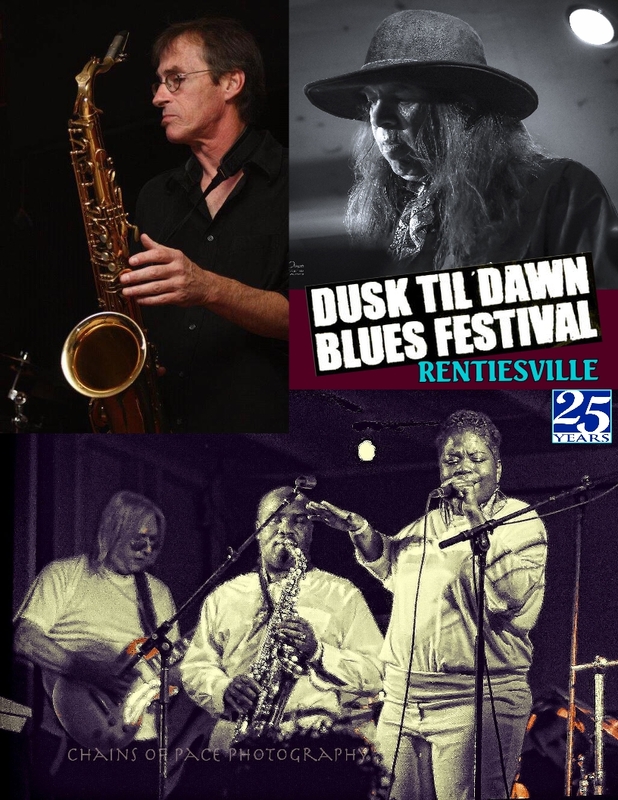 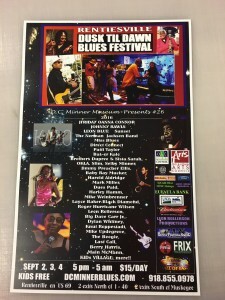 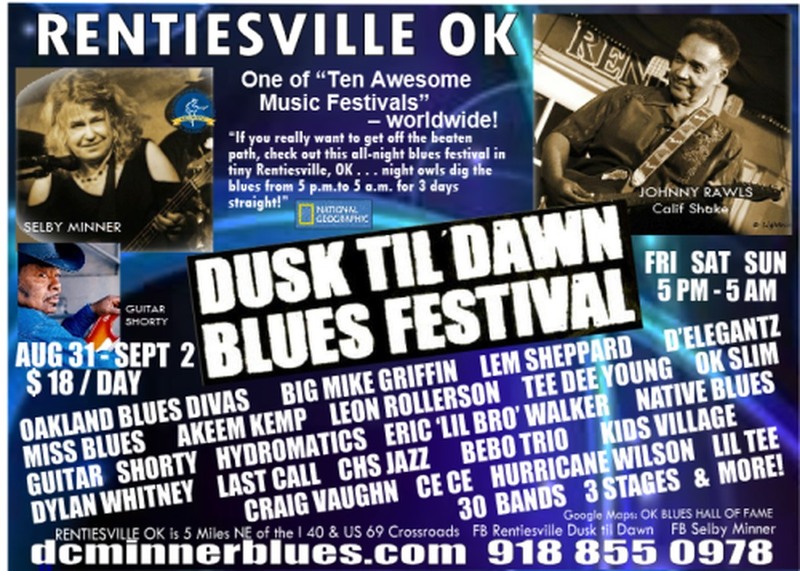 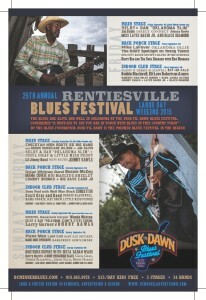 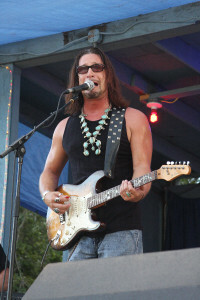 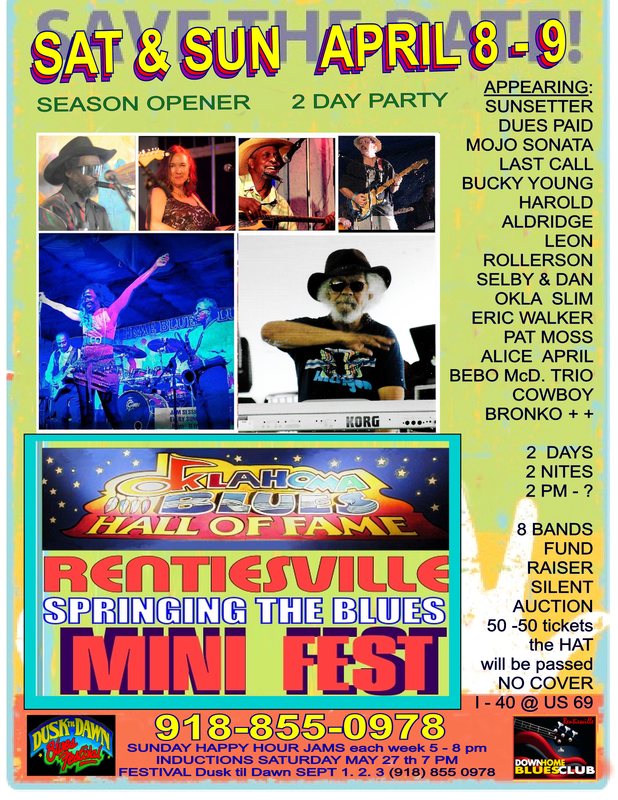 The 27th Annual RENTIESVILLE BLUES FESTIVAL is Sept 1, 2, 3 – Labor Day Weekend. Volunteering is the ultimate exercise in democracy. 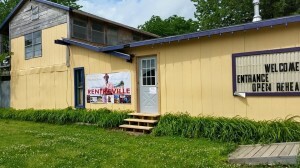 You vote in elections once a year, but when you volunteer, you vote every day about the kind of community you want to live in.